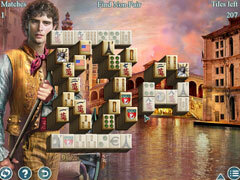 Play mahjong and find out about some of the greatest cities in the world. 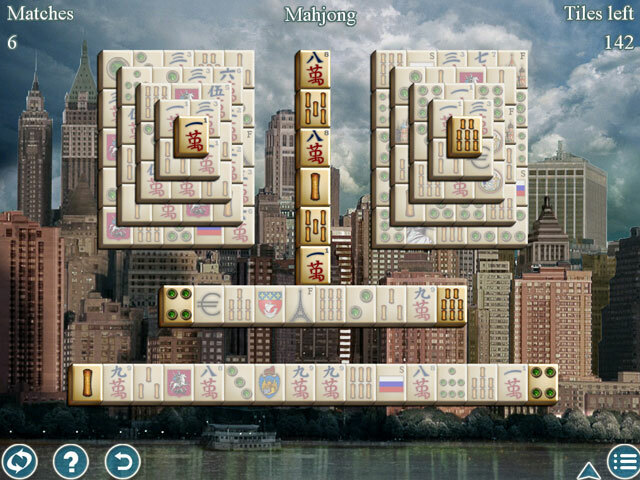 Play seven different types of mahjong and discover seven of the greatest cities in the world. 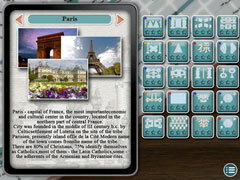 World's Greatest Cities Mahjong features 140 different layouts and beautifully crafted music. There are seven stages and special power-up tiles as well. Clear the boards as you explore great cities in this challenging game.